Five decades after its release in 1967, Sgt. Pepper’s Lonely Hearts Club Band remains a keystone of the Beatles’ career, and of pop music as a whole. Regularly cited as the greatest album of all time, it is a record soaked in, and thrillingly evocative of, the sights, sounds, and mood of the sixties at their most joyously psychedelic. 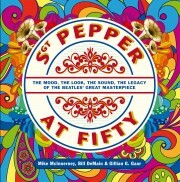 Written by a trio of international experts on the music and the era, Sgt. 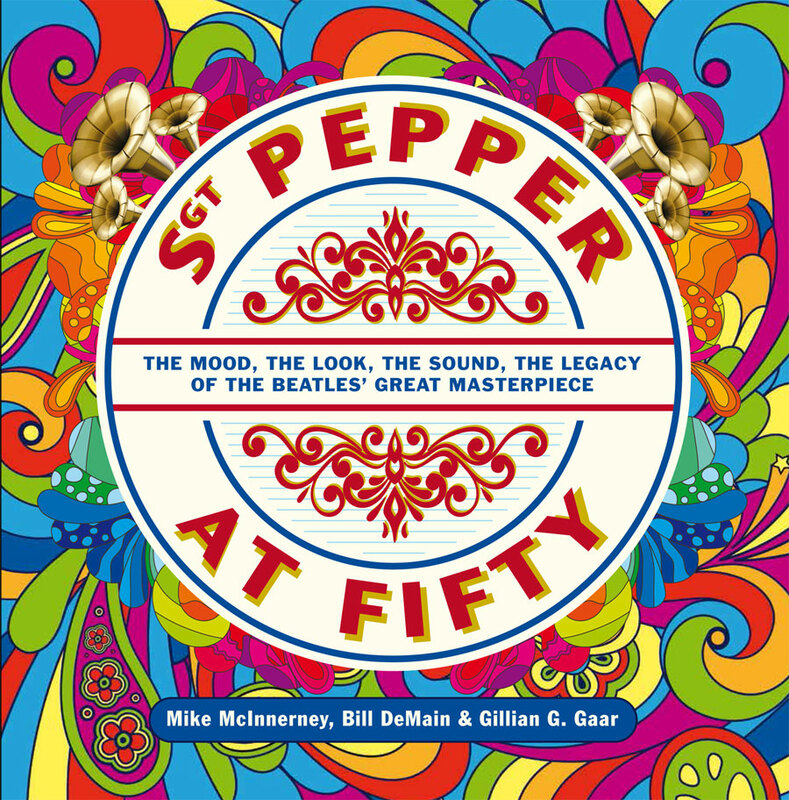 Pepper At Fifty brings a new perspective to the album by looking in-depth at the unique cultural circumstances that led to its creation; examining the rich assemblage of influences that informed its sound; exploring the landmark cover art, which is still the subject of debate and intrigue today; and assessing the record’s enduring legacy.